When should I buy my own windsurfing gear? Ideally, it is preferred to learn how to windsurf on a school or instructor gear. This gear is usually designed to facilitate learning. Moreover, your instructor will attempt to shelter you from unsafe situations while learning. Also, learning on someone else gear is best as the risk of damaging gear is higher at the beginning. Still, not everyone lives in proximity to a windsurfing school. In these situations, getting into windsurfing may require to travel to a location where instruction is available, take some introductory classes, then get some gear to continue learning on your own. If you decide to go along this path, it is important to seek advise before getting in the water to avoid unsafe situations, or before buying to avoid purchasing the wrong gear. A common mistake of windsurfing novices is to purchase the wrong gear on Craigslist. Less scrupulous sellers may advertise advanced or obsolete gear as adequate or optimal for learning. Northwest Windtalk Facebook or Yahoo groups are good places to seek advise before buying. When posting, describe where you plan to sail, and yourself, so that other members can help you. Body height and weight are two important physical characteristics to share as they affect which board and sail you should get. Also, your previous experience with water or outdoor sports at large may help. Where can I buy windsurfing gear? 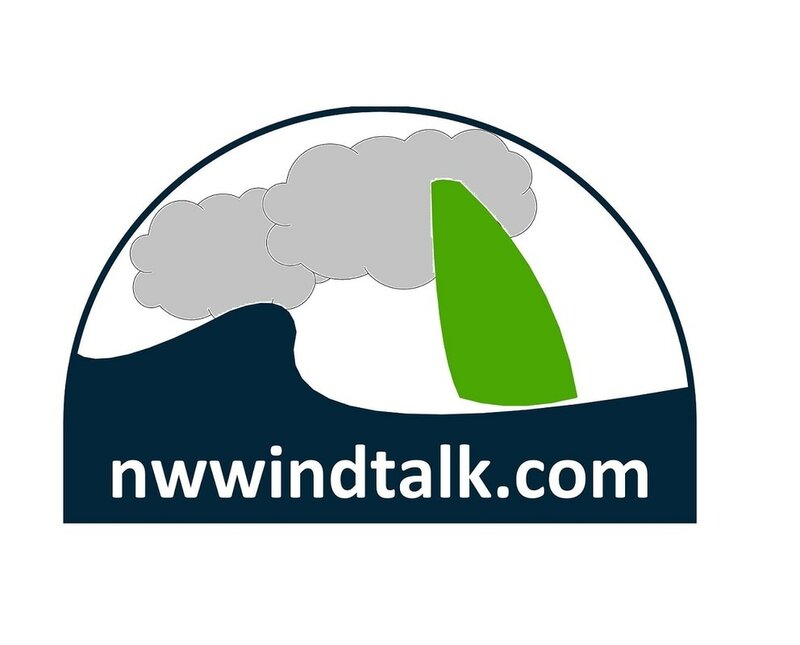 Review Northwest Windtalk Facebook or Yahoo groups for "For Sale" posts or post your request for gear. NWWT members include local agents of windsurfing manufacturers and may able to show you some of the inventory available and help you order it and deliver it to you. Search on local craigslist for keywords, such as "windsurfing", "windsurf", "windsurfer", "sailboard", "sailboarding", etc. Waterwear (wetsuits and booties) can also be found at other watersport retailers, such as Urban Surf, REI, etc. Several windsurfing shops exist in Hood River, OR, including Big Winds, Gorge Surf Shop, and Windance. Several windsurfing shops exist in Vancouver, BC, including AirTime Boardsports, and Northshore Ski&Board.